Clone Records have re-pressed the Kilohertz 12" EP by Elecktroids (the album will come later)! 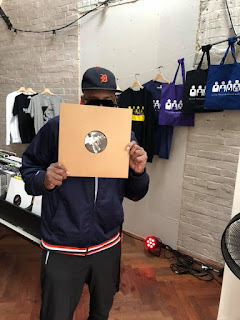 There has been no official announcement yet, just a few pics on social media (one of DJ Stingray with a copy and label artwork) but similar to the last Transllusion EP it just appeared for sale, in this case at a Clone Pop-Up shop in Amsterdam. I assume it will go on sale generally very soon (if it isn't already at the clone.nl shop in Rotterdam, Holland). 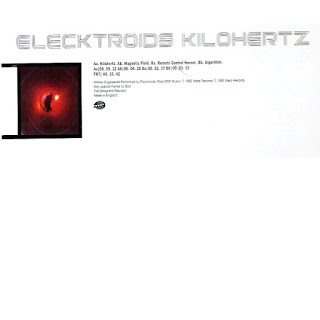 Originally Warp released this EP and the Elektroworld album in 1995 but Clone must have licensed it from them or the contract had simply run out. No doubt it will appear in the Clone Aqualung Series. The big news however is that the album will follow! Happy day! Text from Discogs entry about the album. Previously I wrote an extensive piece about the album and EP here. Replica Audemars Piguet Watches, combining elegant style and cutting-edge technology, a variety of styles of Replica Audemars Piguet royal oak Watches, the pointer walks between your exclusive taste style. 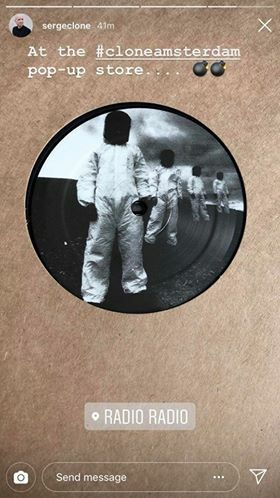 The return of Arpanet & new Transllusion 12"